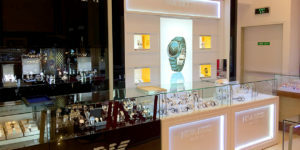 Custom retail fixtures are the lifeline of any luxury store. They make your store stand out and help to drive sales. 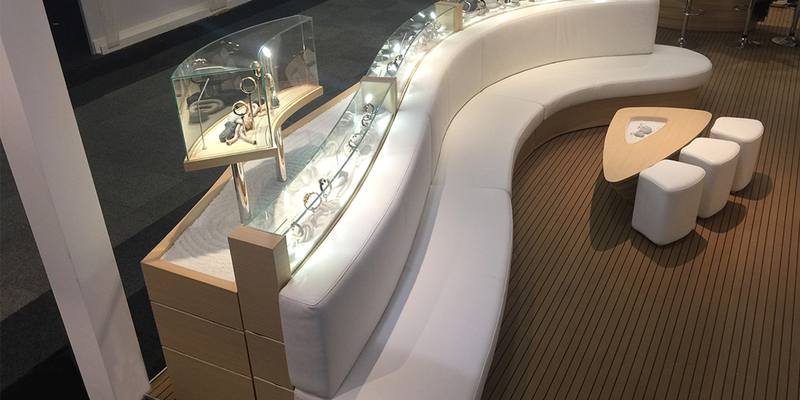 But for many investors, picking the right custom retail fixture is never easy because of the market complexity and many dealers. Ease of assembly: The fixtures you select should be easy to assemble and get the perfect display. Whether you are using expert installation services or doing it yourself, it should be easy to come up with the best design. Properly designed to work with your electrical system: Without doing a lot of electrical wiring on the fixture, it should have ample plug and light outlook. 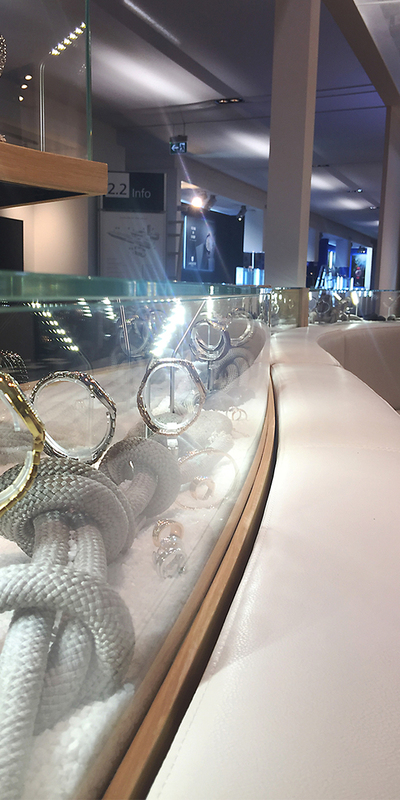 The lighting should be carefully positioned to illuminate the entire display and give the best impression of the luxury merchandise. Ease of maintenance: Once you install the fixture, it should be easy to dust and clean. This will help to keep the system looking attractive for longer. Swisstribe Custom retail fixtures are crafted with the focus on delivering top notch results to your store. You only need to define the brand and theme to get the best.